Qatar Chamber (QC) officials met with a Moroccan trade delegation representing the Moroccan Association of Exporters (ASMEX) yesterday to discuss both countries’ trade relations and ways of enhancing them. 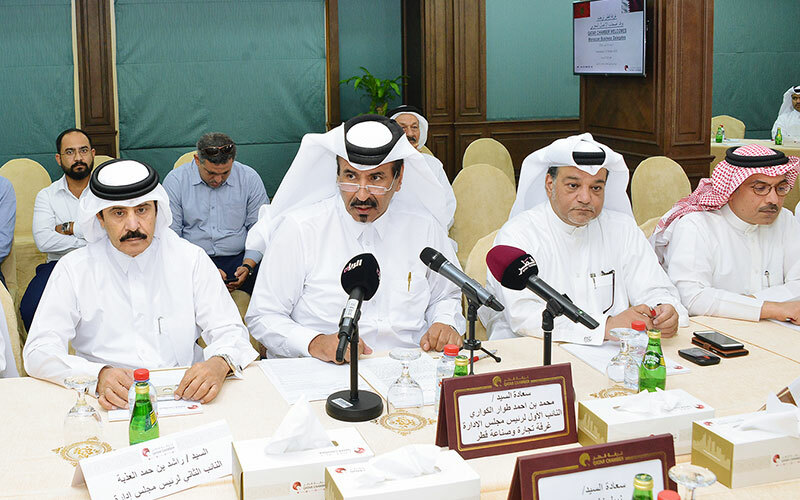 The meeting was headed by the QC’s Vice-Chairman Mohamed bin Ahmed bin Twar Al Kuwari in the presence of the Rashid bin Hamad Al Athba and board members Ali Al Misnad and Mohamed Al Obaidli. 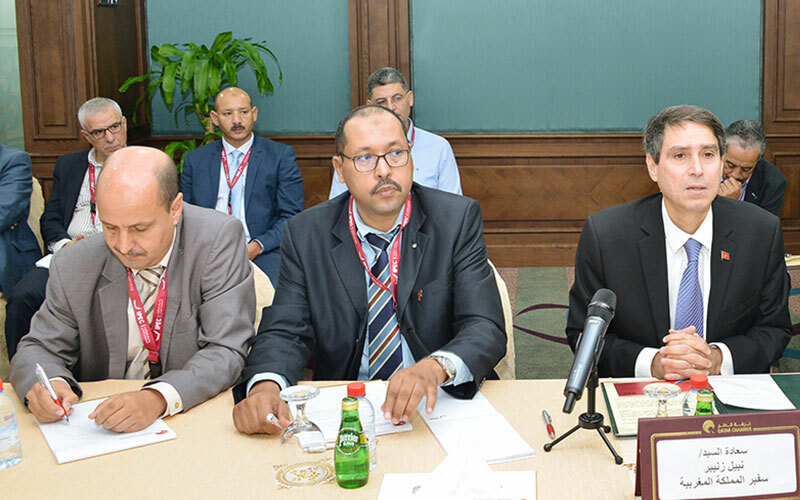 The Moroccan ambassador to Qatar Nabil Zniber headed the visiting delegation which comprises representatives of Moroccan companies specialised in many trade sectors. Addressing the attendees, Al Kuwari said that Morocco is an attractive and safe destination for investments, noting it is replete with a multitude of promising investment opportunities that attract Qatari investors. He assured that the Qatari private sector enjoys strong cooperation ties with its Moroccan counterpart. Al Kuwari said that Qatar and Morocco relations have drastically developed over the past years in light of the sound vision of both countries leaderships who are interested to take these relation to higher levels. He mentioned the key role played by the Qatari-Moroccan Joint Supreme Committee held in March in Rabat and seen signing many MOUs and agreements including industrial and agriculture agreements and an MOU to establish a joint trade ministerial committee. Al Kuwari pointed to the importance of these agreements in opening new areas of cooperation between Qatari and Moroccan businessmen and develop their trade volume which reached last year QR330m. Al Kuwari noted that there are 117 Qatari-Moroccan companies operating in the Qatari market and six companies with 100 percent Moroccan capital in sectors of fashion, construction, building, hospitality, services and decorations. The total capital of these companies reached QR20m, he said. 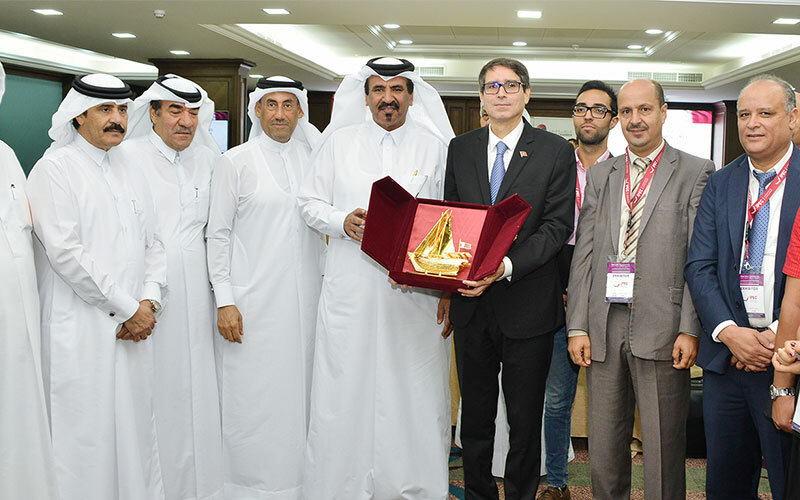 For his part, the Moroccan ambassador said that the target of this visit is to strengthening cooperation ties between with the Qatari private sector, expressing his sincere gratitude to Qatar on inviting 20 Moroccan companies to participate in the International Products Exhibition & Conference (IPEC). Ali Al Misnad said that the chamber expressed all thanks to the Moroccan companies that are participating in the IPEC, assuring that this reflected the Moroccan efforts exerted to support Qatar during the siege. 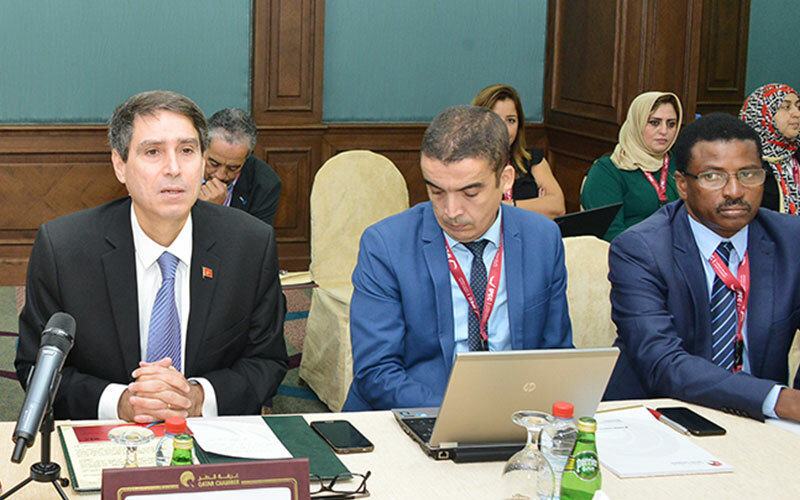 A representation featuring the Moroccan economic and investment profile and investment opportunities and sectors available in Morocco was delivered by the Moroccan Agency for Developing Investment and Exports (AMDIE).